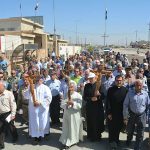 ABOUT 500 Christian families from Iraq celebrated their long-awaited homecoming to the Nineveh Plains with ceremonies on Sunday, 10th September marking a fresh start in their old towns and villages. 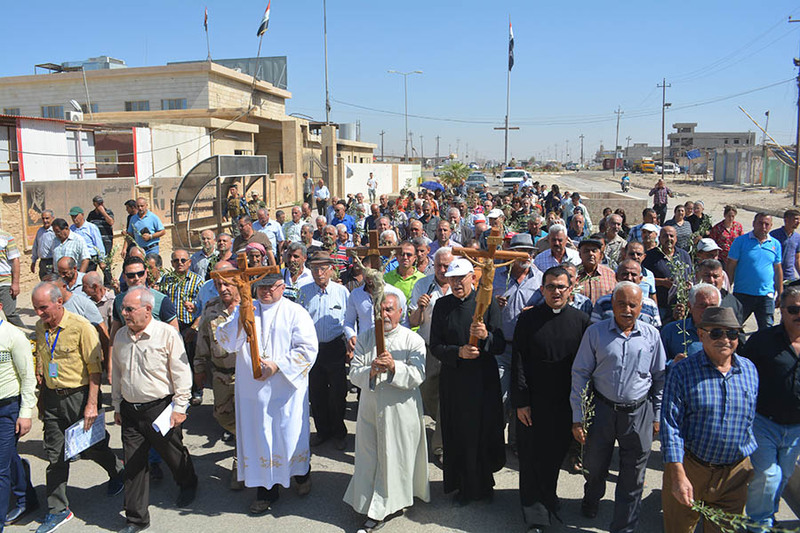 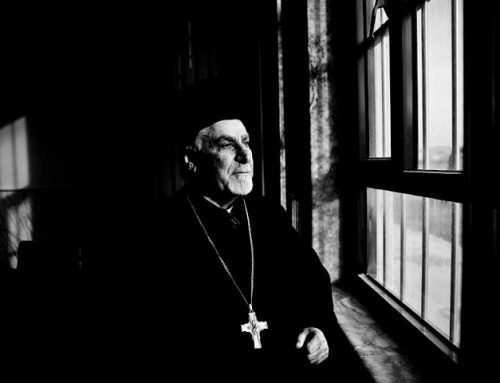 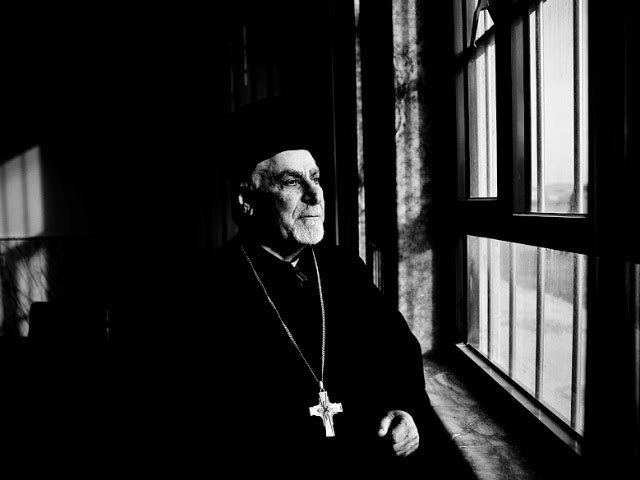 In Qaraqosh (Baghdeda), the largest of Nineveh’s Christian towns, priests and people holding olive branches processed through the streets chanting hymns in Aramaic, the language of Jesus Christ. 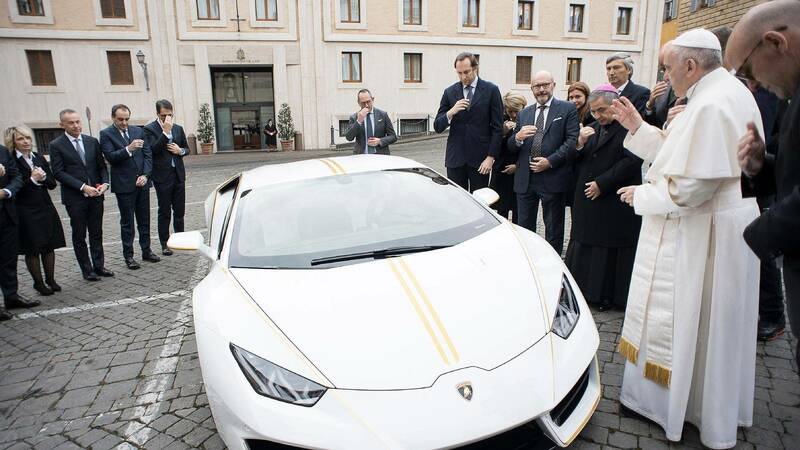 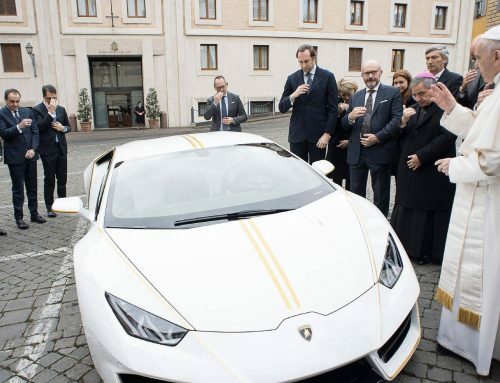 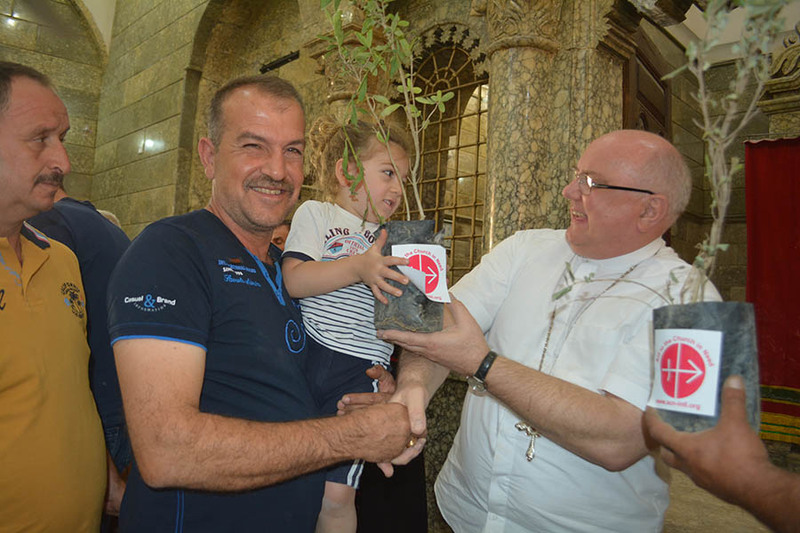 On arrival at Immaculate Conception Syriac Catholic Church, in the town centre, a service took place climaxing with the blessing and distribution of palm trees, one each for every family. 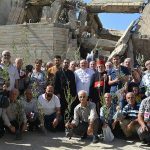 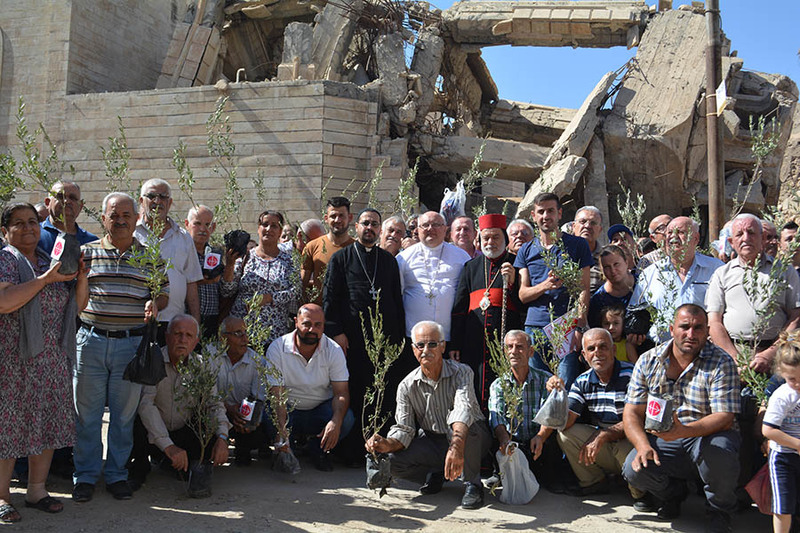 Another palm tree distribution took place earlier that day at the Virgin Mary Syriac Orthodox Church, Bartela, a largely Syriac Orthodox Church, following Sunday Mass. 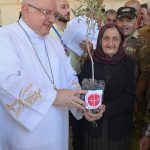 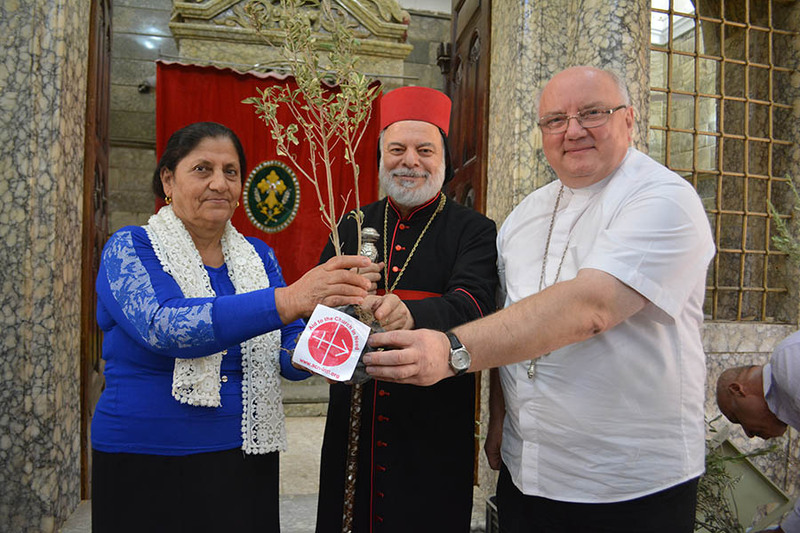 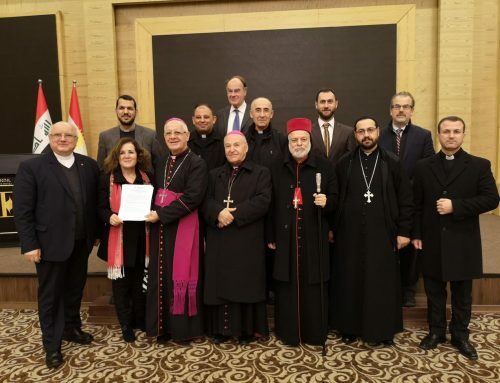 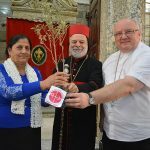 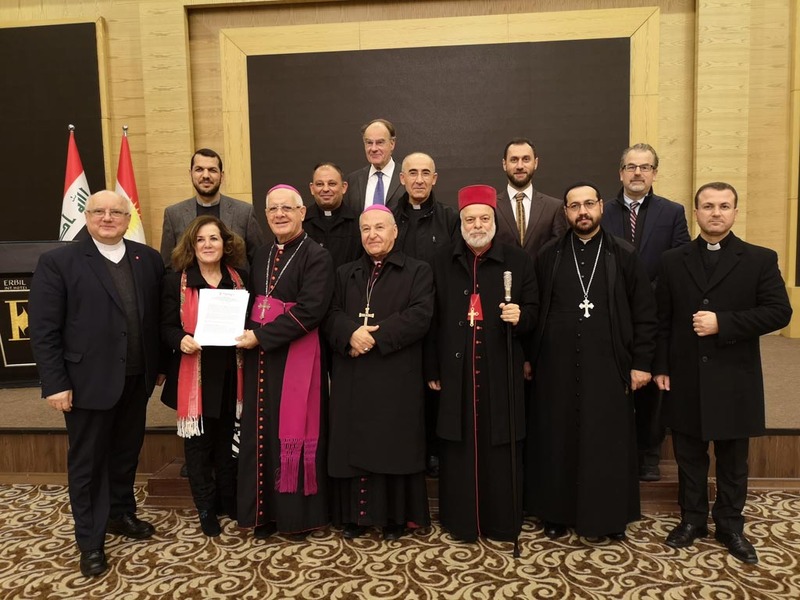 Aid to the Church in Need Middle East projects’ director Father Andrzej Halemba organised the ceremonies at a time when thousands of Christian families are returning to Nineveh. 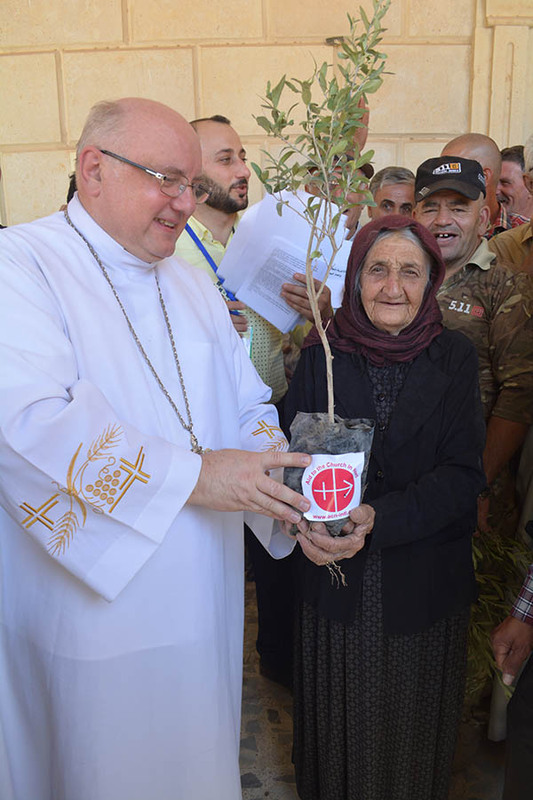 ACN is repairing hundreds of homes across the region, repairing damage done during the occupation of Nineveh by Daesh (ISIS).